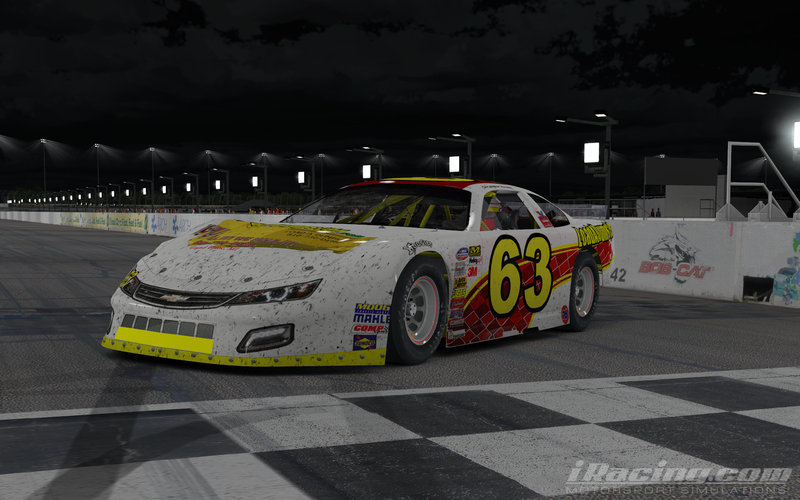 Christopher Hensley takes the win in the Crooked Still Late Model Series race and Ronald Henrie wins in the Outlaw Modified Series race at Gateway Motorsports Park. 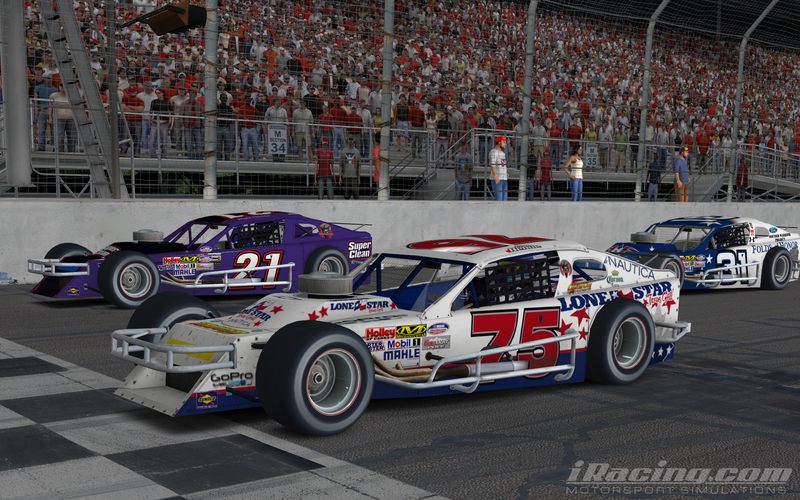 The series’ will visit South Boston Speedway next weekend. 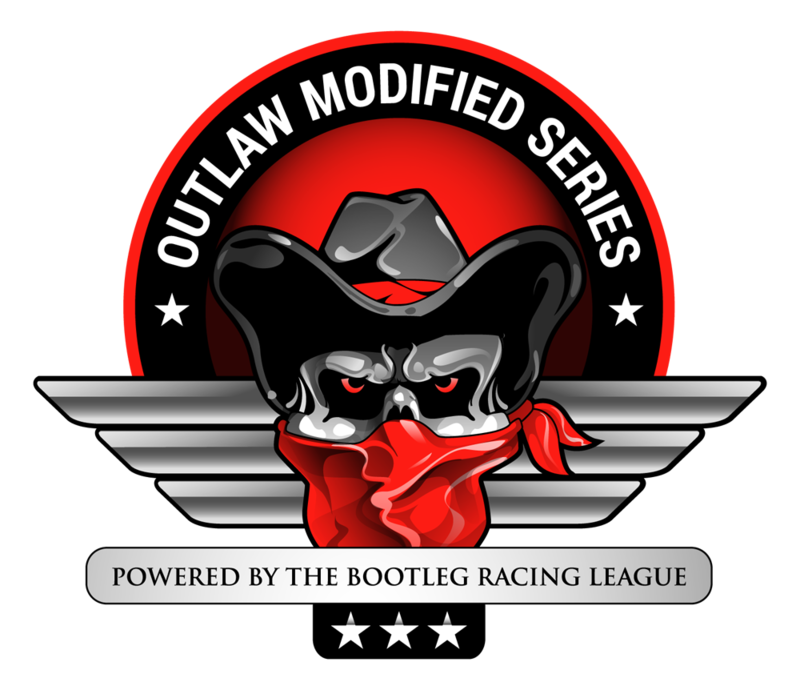 This entry was posted on Sunday, March 1st, 2015 at 9:41 am	and posted in Bootleg News, Crooked Still Late Model Series, iRacing, Outlaw Modified Series. You can follow any responses to this entry through the RSS 2.0 feed.